TeraMotions will be attending the National Association of Broadcasters (NAB) Trade Show in Las Vegas, NV this year from April 14th to the 19th. 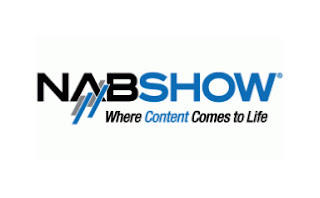 NAB is the largest international digital, audio, video, film and communications expo. 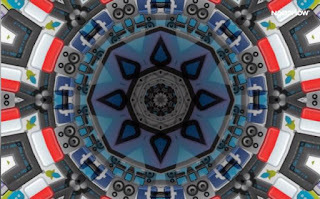 According to the NAB website, there will be over 90,000 media and entertainment professionals from over 150 countries attending. The theme this year is "The Great Content Shift" highlighting the demand for content, anytime, anywhere. We look forward to seeing you there, booth # SL13415.